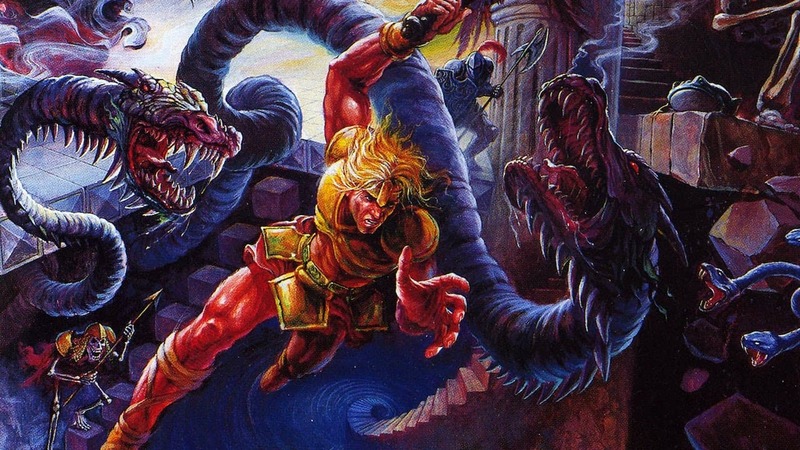 Konami has announced that Castlevania Anniversary Collection will release on Nintendo Switch, news that comes after the Australian Classification Board had leaked its existence. This digital-only collection will contain Castlevania (1987, NES), Castlevania III: Dracula’s Curse (1990, NES), Castlevania II: Belmont’s Revenge (1991, Game Boy), Super Castlevania IV (SNES, 1991), and four more games that will be revealed in the coming months. It has been created as “a completed collection around the origins of the historic franchise,” and comes with a bonus eBook with details provided by developers, artists, and others that have been inspired by the Castlevania legacy. Castlevania Anniversary Collection will release on the Nintendo eShop for Nintendo Switch worldwide in early Summer.